We all look forward to a bit of time off with the kids, but after the initial excitement of the holiday dies down, you need a few ideas to keep them occupied. Whether the rain is keeping you indoors or you need something to keep young minds diverted during long days of travel, we have something here your kids will love. 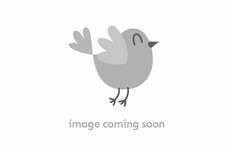 Take a look through some of our best selling, personal favourites and take away some much needed inspiration with Birdkids! 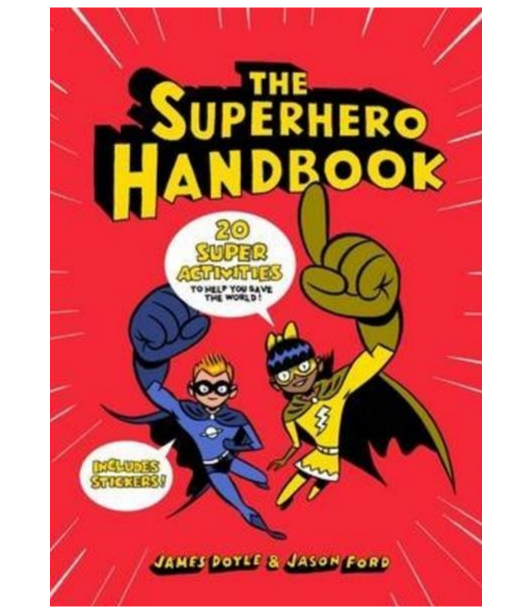 the superhero handbook Discover your super power with this action-packed blockbuster of a book, featuring 20 amazing activities to help you become the next caped crusader! Create your persona, including your name, costume, gadgets and more with a vibrant selection of stickers to ignite your imagination. 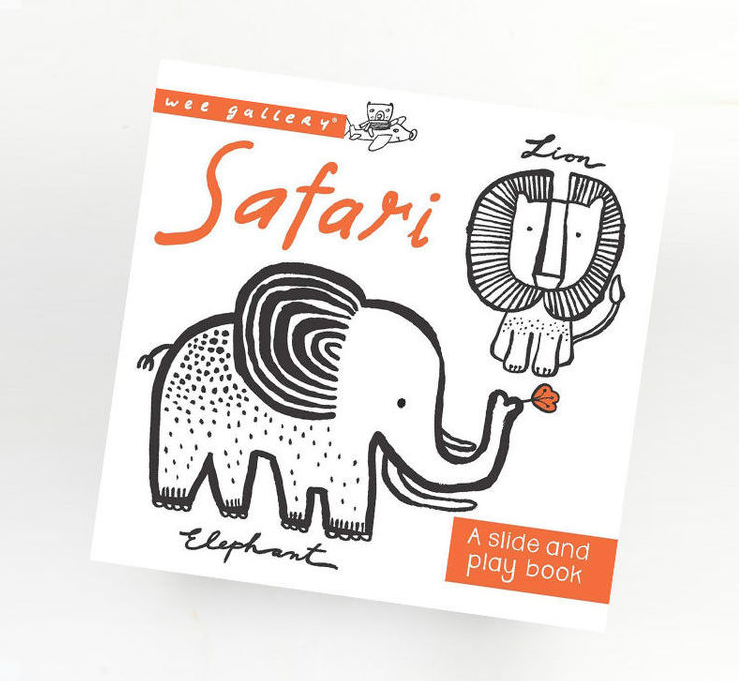 wee gallery safari slide & play book All the excitement of the safari packed into a single book! This is the perfect interactive book for your little ones, featuring sliders made for little hands to uncover their favourite safari animals! Beautifully and uniquely illustrated with designs from Wee Gallery, this book is filled with engaging imagery and visual stimuli aimed at babies and infants. 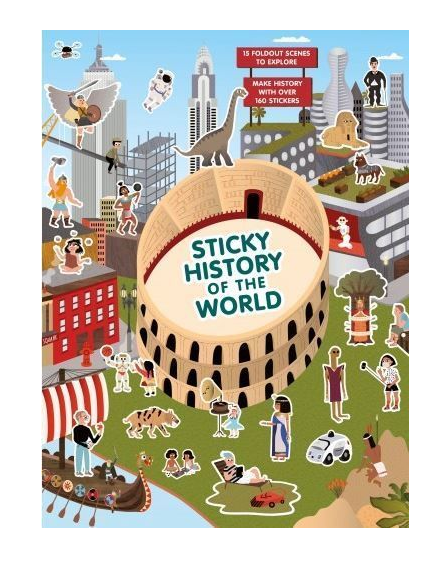 sticky history of the world Traverse a world of historical facts with this creative fold out sticker book, filled with bright, engaging illustrations. Each panel focuses on a specific time frame in world history from the Romans and Egyptians to the modern age. Learn, create and stay occupied for hours! 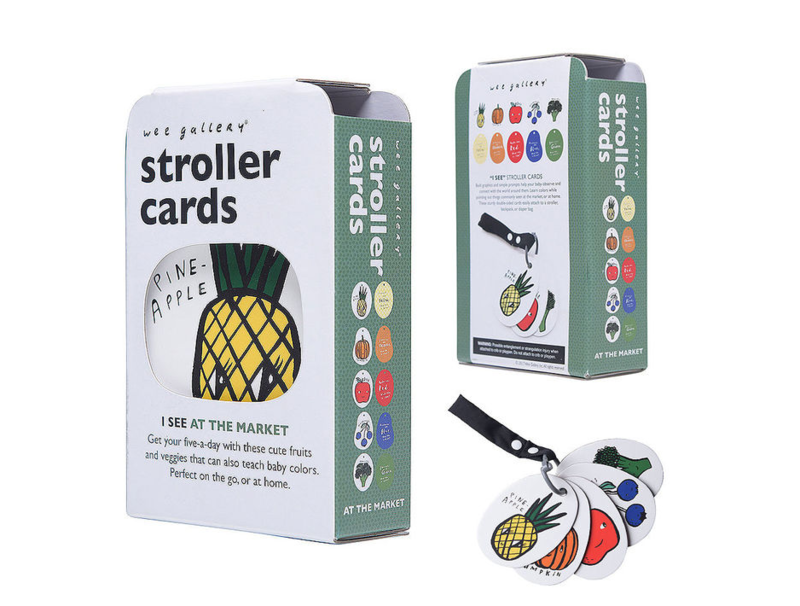 wee gallery stroller / buggy cards - i see at the market These stroller cards act as your baby's first steps into the world, featuring 5 illustrated cards busting with colourful fruits and vegetables to identify. Comes with thought provoking information on the reverse to help develop and engage your child's mind as early as possible. 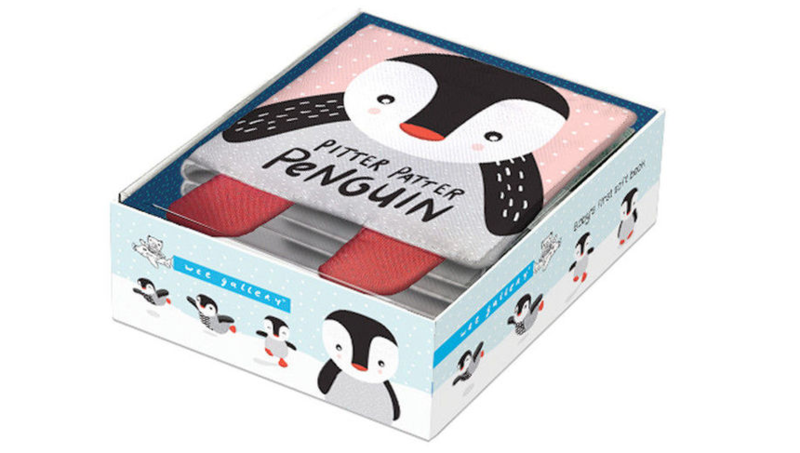 wee gallery soft cloth baby book - penguin Who doesn't love a friendly Antarctic penguin? Well you're in luck with this soft cloth baby book to add a cool winter twist to playtime... Filled with colourful artwork on one side and a bold narrative on the reverse, this activity book exercises your baby's vision and language skills, with soft, tactile fabric pages to grip onto. stickyscapes panoramic landscapes- 100 polar stickers Expand your horizons with this fabulous stickyscapes polar adventure book! Featuring 100 reusable stickers, you'll learn and have fun at the same time with an avalanche of interesting facts to teach your child about life in the northern and southern poles.